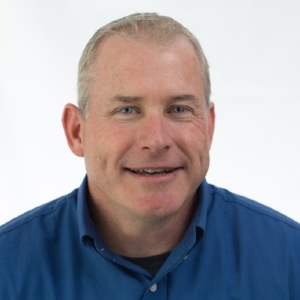 Paul began his career at Cobb Hill in 2013 as a Project Superintendent. This experience gave Paul the advantage in communicating expectations of the client seamlessly with the field. Utilizing our financial tracking software, Paul secures the best resources available while managing project costs. Paul’s construction knowledge assures safety is maintained at all his sites without compromising schedule. Paul is also one of the leading Project Managers in our Dental Division. Dental construction requires extreme attention to detail and an understanding of the importance of the dental equipment and its placement within the facility. Paul is highly experienced with dental office construction and has assisted countless area dentists and their teams creating efficient and modern facilities.